The urban development in the Nordics has reached a level we have not seen in more than 100 years. Rapid growth of the major cities changes urban demographics and cultural composition. At this year’s conference the focus will be on what these urban challenges means for the cultural sector and for the arts. The theme for the 2015 conference is ‘New Urban Challenges‘. 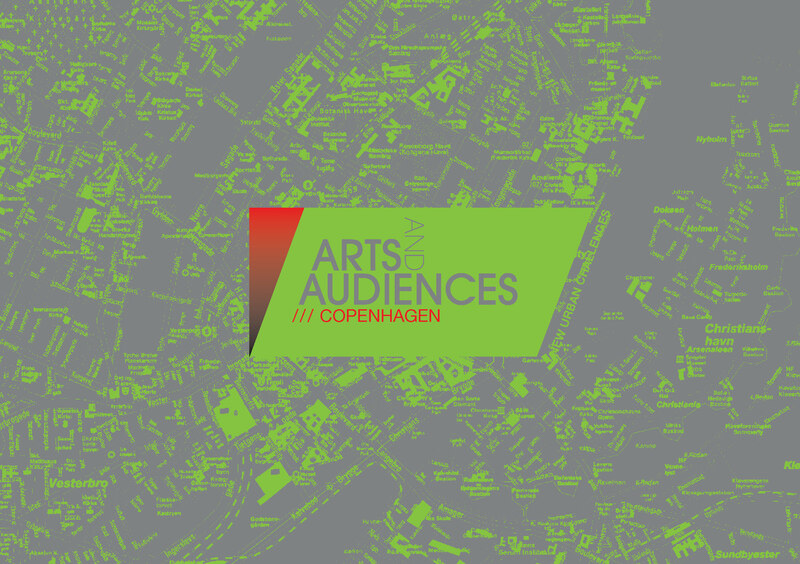 Arts and Audiences 2015 is produced by CKI – The Danish Centre for Arts and Interculture in collaboration with Audiences Norway, Producentbyrån, Kultur i Väst and other partners.